Straightening one’s teeth can be done by a dental professional in several ways. 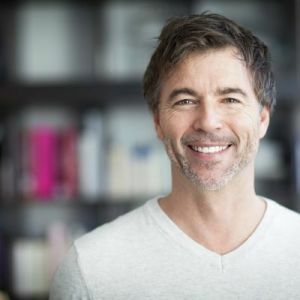 The most preferred treatments these days, however, are traditional braces and Invisalign, both of which have their own set of advantages and disadvantages. Making a decision either way can prove to be difficult, so allow us to help you make that choice by listing down how traditional braces and Invisalign can help you in your quest for straighter teeth and the most beautiful smile possible. What makes traditional braces great? When your teeth alignment issues aren’t that bad, you can opt for treatments other than traditional braces. However, you don’t have that kind of a choice if you have severely-rotated teeth, especially when they’re bicuspids. Invisalign trays are going to have a hard time gripping on cylindrical or rounded bicuspids without slipping, which means they would not be able to move them to make them more aligned. There should be no problems turning such teeth into the proper position with traditional braces, which are securely affixed to the tooth and aren’t likely to slip. Many people who have been fitted with braces often complain about the fact that they can’t be removed. Since they can’t be taken off, they end up having problems cleaning their teeth. These cleaning problems, however, look small compared to what would happen if braces are removable. If braces can be removed, the process of gradually moving teeth to their proper positions will be interrupted. Considering the period of time needed to position teeth, even a day or two of interruption can impact the overall result of the treatment. It’s interesting to note that when parents want their children’s teeth straightened, they always go for traditional braces because there’s no way they can remove them. For adults who can’t commit to wearing Invisalign trays all the time, traditional braces may also be the better option. 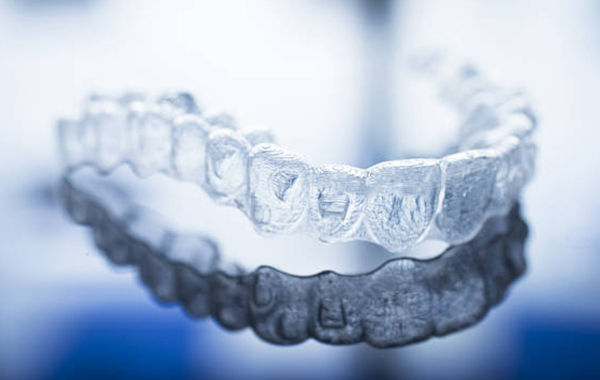 Invisalign trays focus much of the pressure on your tooth towards the upper part. Traditional braces, on the other hand, exert equal pressure on the entire tooth. It pushes the tooth into the right position from top to bottom, including the root. Believe it or not, braces have been in use for centuries, and have proven to be quite effective at treating a wide variety of periodontal issues. Sure, they don’t look anything like the solid, metal braces that we know today, but they have served their purpose then pretty well. Today, traditional braces are still the go-to orthodontic treatment for many people who have crooked, overlapping, or twisted teeth. They are also often credited for restoring the beautiful smile and overall self-esteem of countless people the world over. 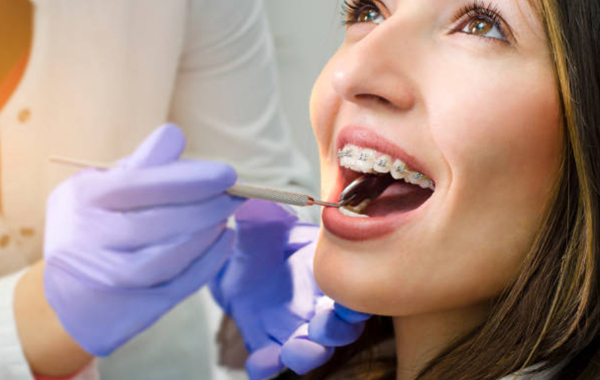 When you choose to have traditional braces installed, you are, in effect, giving your orthodontist permission to stick a huge piece of metal into your mouth. Admittedly, even if they come in pretty colors, they are never pretty. No matter how you look at braces, they are unsightly, unlike Invisalign aligners that are, in effect, invisible. The trays used to help straighten patients are made of a clear, custom-made thermoplastic material. People hardly notice them. If you’re one of those people who don’t want to let others on that you are actively making an effort to make your smile as perfect as it can get, Invisalign trays are the way to go for you. Traditional braces can present problems when you’re cleaning your teeth, especially when some food particles get stuck in the metal. 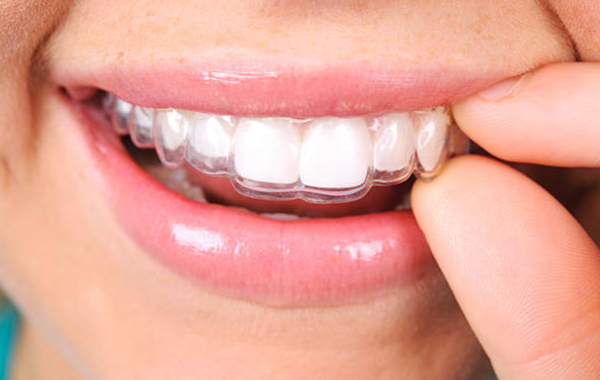 There will be no such problems if you’re straightening your teeth using Invisalign trays. Whenever you need to brush and floss, you can just remove your aligners, clean your entire mouth, and put them back in. Of course, as mentioned in an earlier paragraph, constantly removing your Invisalign trays can interrupt the entire teeth-straightening process and make it less effective, so remove your Invisalign trays at your own risk. Eating with traditional braces in your mouth can be quite troublesome. Food particles often get stuck in the metal, which is probably why there are certain food types that you can’t eat when you’re wearing metal braces. Chewy and sticky food is a major no-no, and so are hard or brittle foodstuff, which may damage the wires and brackets of your braces. If you can’t live with the laundry list of food restrictions that come with wearing braces, then you should go for Invisalign. Again, the removability of Invisalign trays comes in handy here. Just pop them out when you’re eating supposedly forbidden food, clean your teeth, then pop those trays back in. Of course, both teeth-straightening methods cause a certain amount of discomfort. After all, there is literally an ongoing battle inside your mouth with your trays or braces pushing against teeth to put them in their proper places. However, Invisalign trays exert gentler pressure compared to braces, and that makes the former far more comfortable than the latter. There is also no risk of getting your gums cut, as the Invisalign trays just rub smoothly against your gums. There are several factors to consider when comparing the cost of traditional braces and Invisalign aligners. 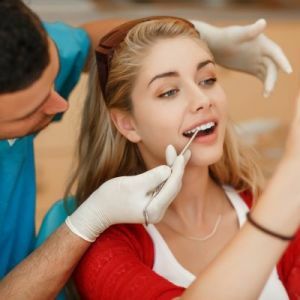 The final price will depend on how severe your teeth alignment problems are, as well as the number of trays that you may have to use throughout the Invisalign treatment process. Traditional braces typically cost about $2,500 to $6,000. Invisalign, on the other hand, tends to be more expensive at an average cost of $3,500 to $8,000. It’s just fortunate that regular braces and Invisalign aligners are covered by most dental insurance plans, although it won’t hurt to make sure of this by checking with your insurance company. 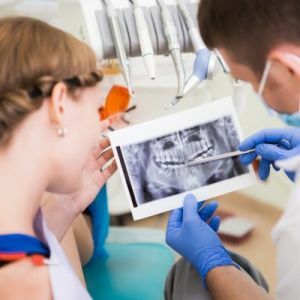 It will be your orthodontist who is in the best position to recommend the treatment that is best for your case, but the final decision still rests with you. 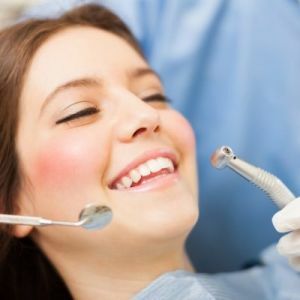 To reach the best possible choice, consult your dental professional. If you have specific needs and aesthetic concerns, bring them up so they can be fully addressed. 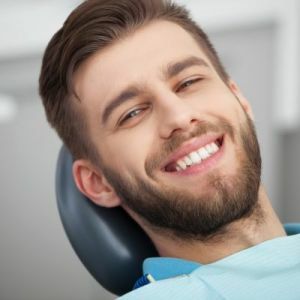 Once you’ve picked a treatment, take comfort in the thought that it would only be a matter of time before you come out of it with the healthy and beautiful smile you’ve always wanted.